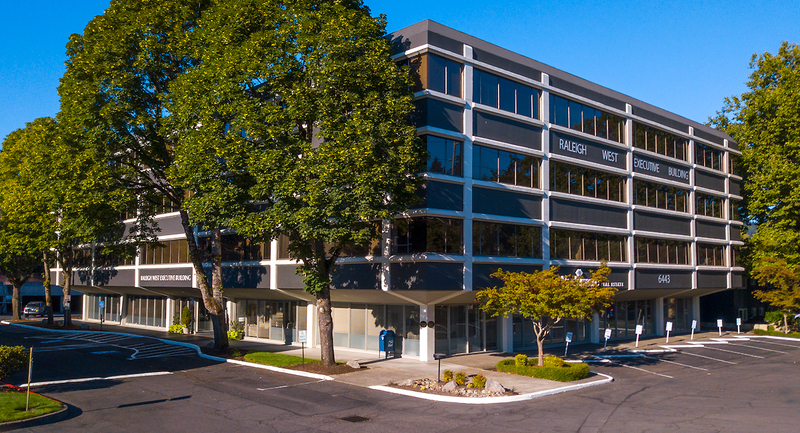 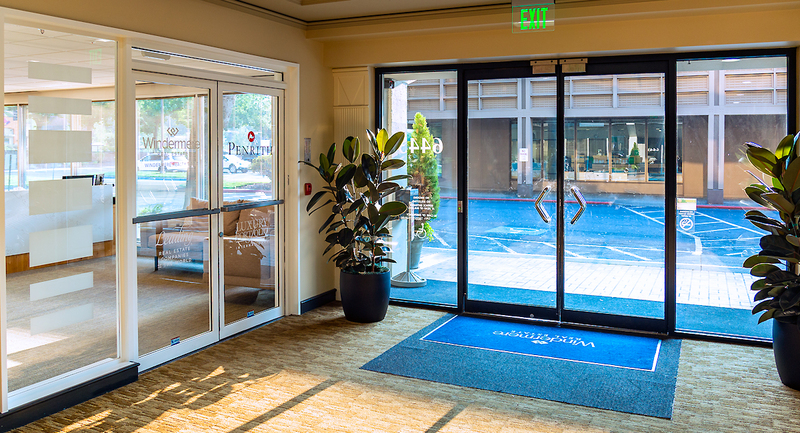 The Raleigh West Office Building is located on Beaverton-Hillsdale Highway and is in close proximity to retail shops, a variety of restaurants, and New Seasons Market. 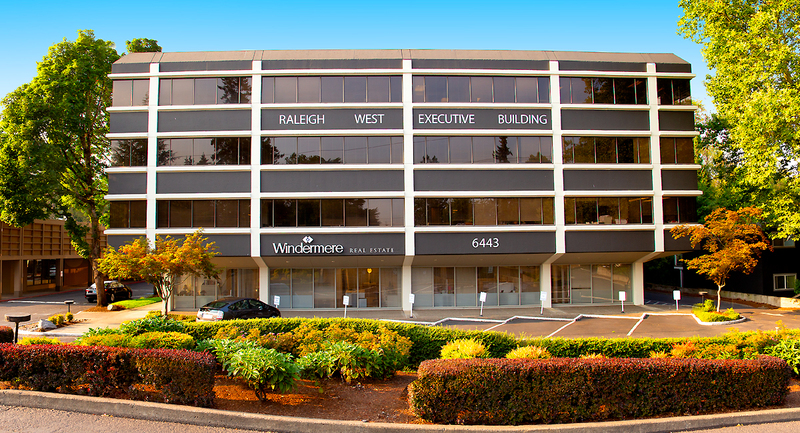 The Raleigh West Office Building offers professional office space ranging from 1,244 to 8,000 square feet. 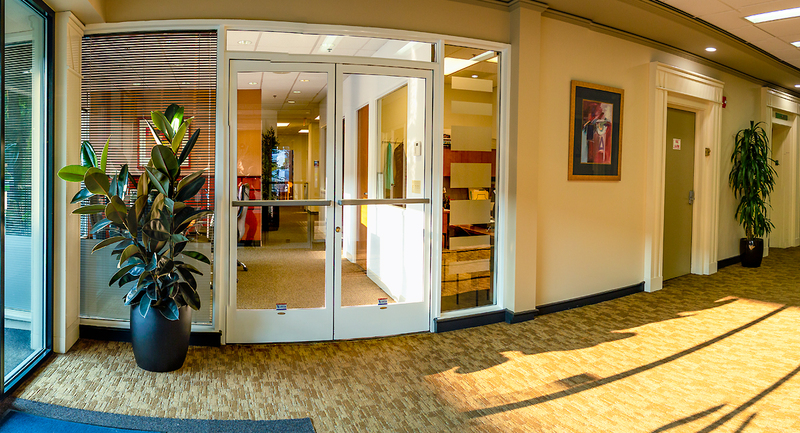 The building features new elevators and recent common area renovations.